CANTON, OH (August 16, 2011) – The Downtown Canton Special Improvement District and ystark! (both departments of the Canton Regional Chamber) are teaming up with the Canton Palace Theatre and Buzzbin Magazine for the next installment of the Cinema in the City movie series! An even larger screen will be set up on the Kresge Green Space between Third & Fourth Streets along Market Ave. for this month’s silver screen showing. There will be plenty of fun for kids (and kids at heart!) with Shrek on Wed., Aug. 17. Bring your blankets and chairs, and enjoy theatre-concessions on sale by the Palace Theatre. In-crowd entertainment begins at approximately 7 p.m. and showtime is shortly after dusk. If buttery popcorn and candy won’t be enough to tide you over, head downtown early to enjoy dinner at one of downtown Canton’s 13 fantastic restaurants. There’s something for every palate and pocketbook! Preshow entertainment highlights include a drum circle with Elec Simon & Friends. Simon is a former cast member from the off Broadway show STOMP! and now brings music alive in different forms at workshops and events across Ohio. Candy Apple Dancers will perform summer dances including a duo routine with Master Dance of America champion Justin McCourt featuring Vivi from the cast of the Lifetime Networks’ Dance Moms. Hula hooping with Creative Circle Studio will energize the kids and Stark Parks will share some animals that might look a little like Shrek. There will be free facepainting, too. Attendees are asked not to bring umbrellas of any kind. If the outdoor movie gets rained out, the show will go on at the Canton Palace Theatre. Stay tuned for the next installment for young adults with Indiana Jones and the Raiders of the Lost Ark on Wed., Sept. 21.For more information, visit www.CinemaintheCity.com. 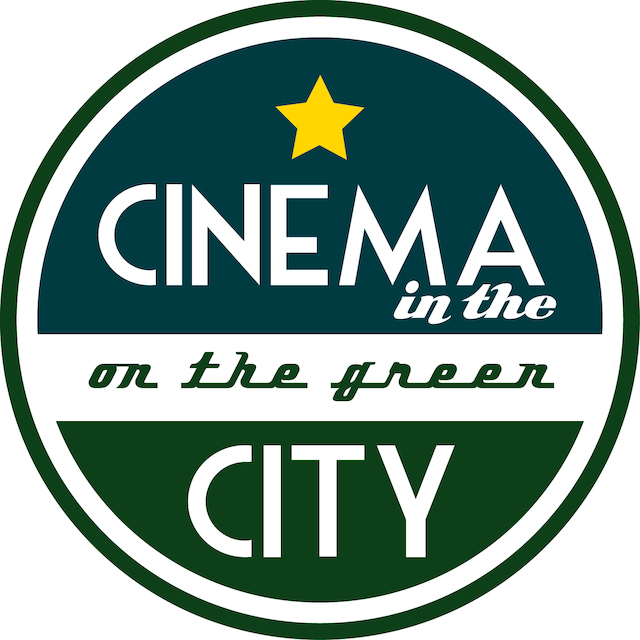 Cinema in the City is made possible through the Downtown Canton Special Improvement District, ystark!, The Canton Palace Theatre and Buzzbin Magazine.